The team here at Sevan Locks and Doors offers automotive key replacement for motorcycles. We are able to provide service to the residents of Seattle. Our team of experts are available to help you today, so don’t wait to call. Honda is one of the most popular brands of motorcycles. Most Hondas use H74 and H75 key blanks for their keys. This makes it easy for us to create and cut a new key for you. These motorcycle keys use a 5 wafer and 3 cut depth system, which makes it universally applicable for most Honda motorcycles. While most companies no longer print the key code anywhere on their cycles, Honda still puts their codes underneath the ignition or other places. That allows us to cut your new key on the spot in 30 minutes or less. Suzuki does not print the key code anywhere on the motorcycle. This can make it difficult to get a new key. However, our team can get the information we need and provide you with a replacement key. 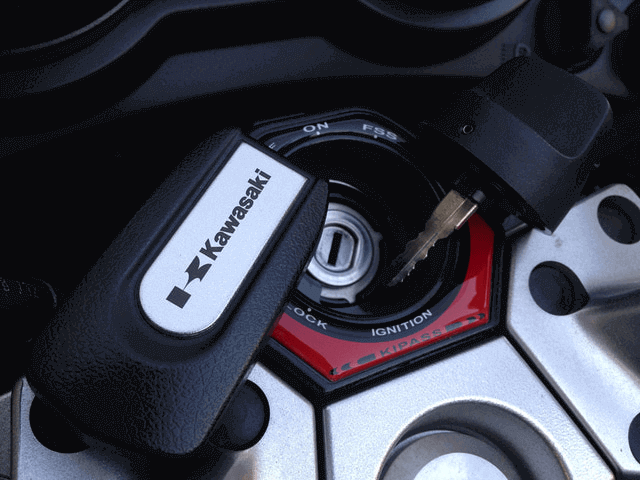 Some Kawasaki motorcycle keys have codes and others do not. Our team can take care of either of these and give you the best recommendations for a new key. Yamaha motorcycle keys are easily replaced. Our expert team can cut a new key for you on the spot. We will bring the right blank with us to make it while you wait. We can usually do it within half an hour or less! *It is important to note that our team can cut keys that don’t have codes on the spot. However, if it needs a code, we will let you know how we will make your key when you call us. Don’t see the type of motorcycle key service you’re looking for? Don’t worry. We can cut any type of motorcycle key on the market. Call us right now so we can help you. All of our services are done by a licensed and bonded local technicians who are dedicated to making your key made service as painless as possible. 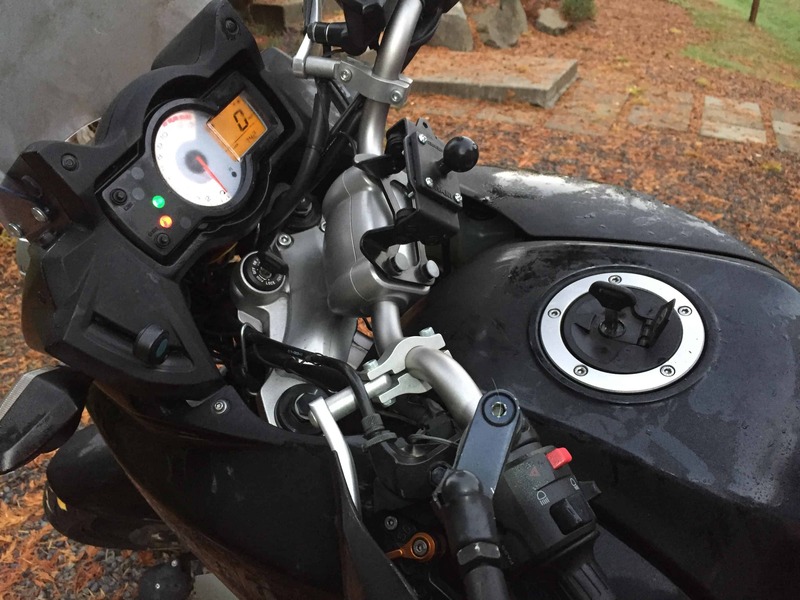 We pride ourselves in the ability to comfortably and affordably cut any type of motorcycle key on the spot, so don’t wait, call us now at (206)274.7061.